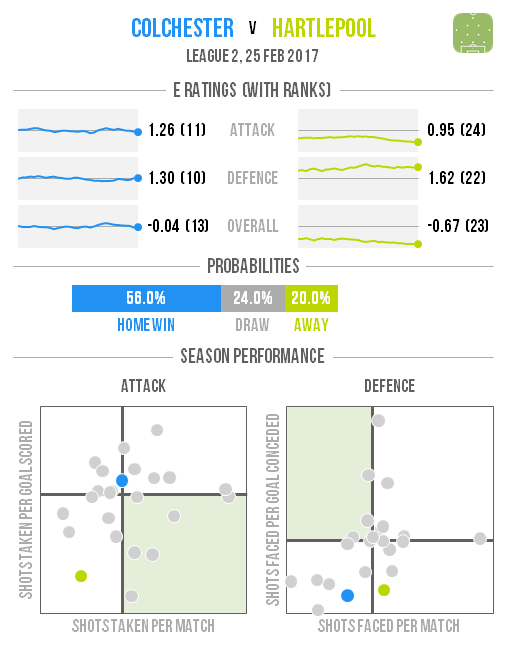 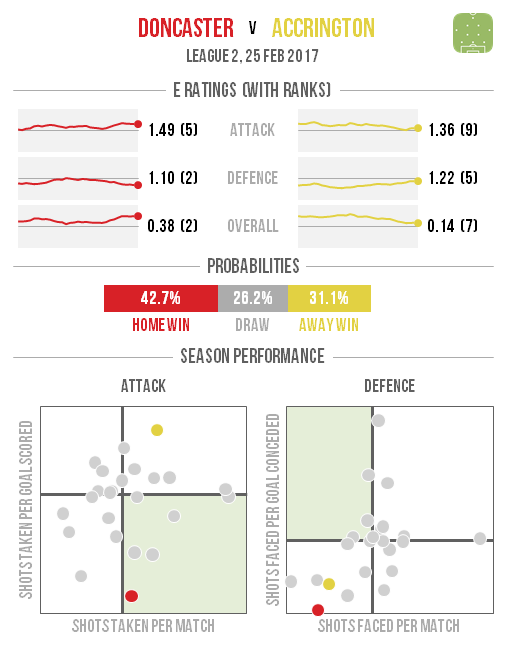 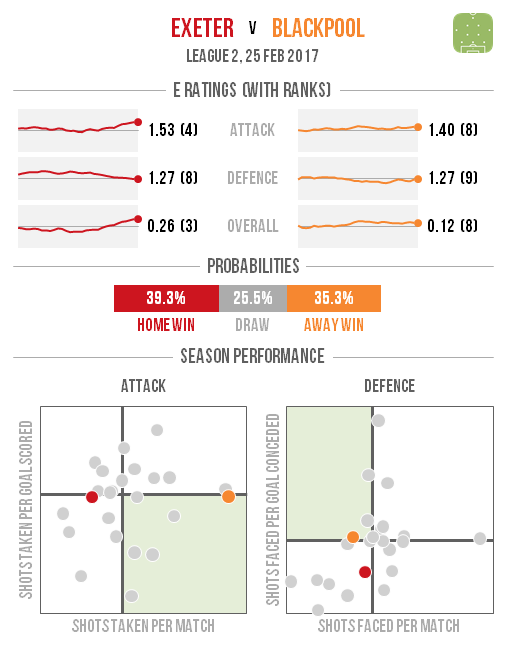 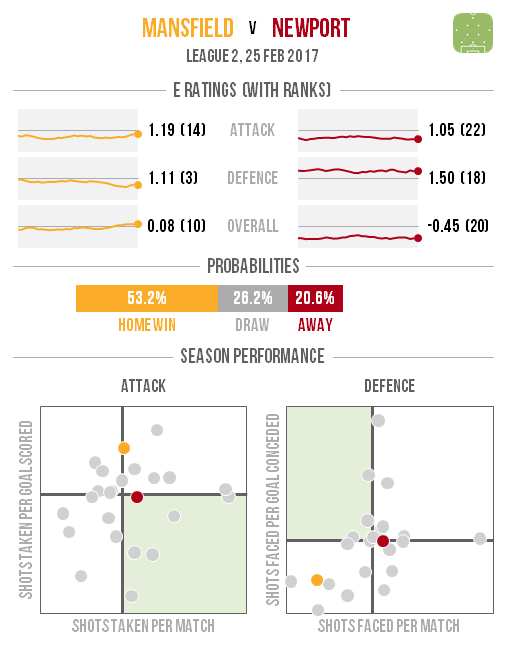 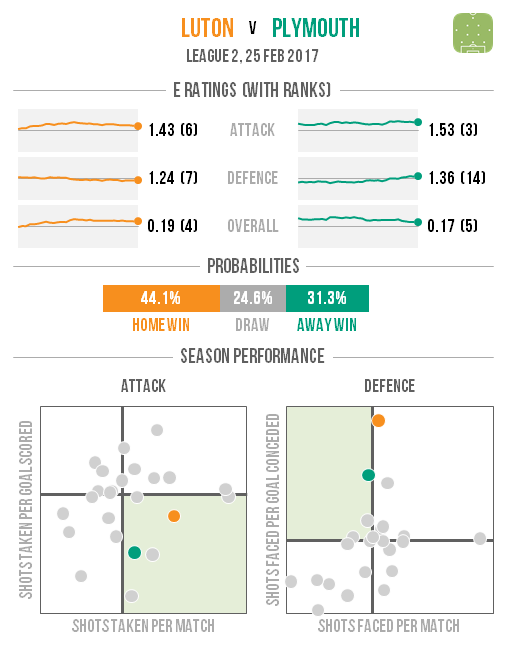 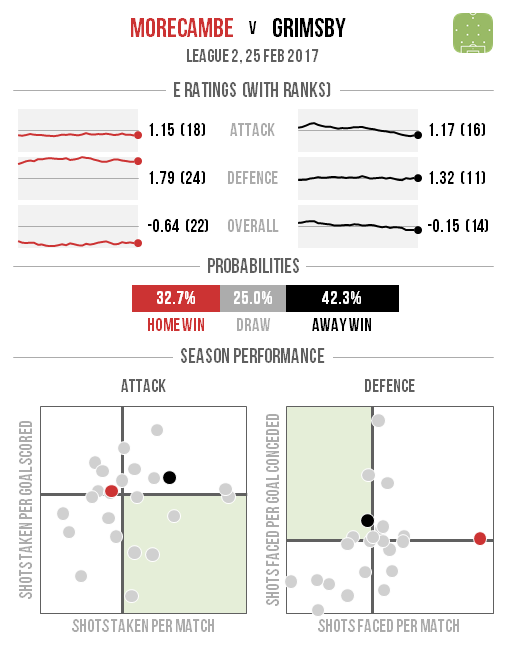 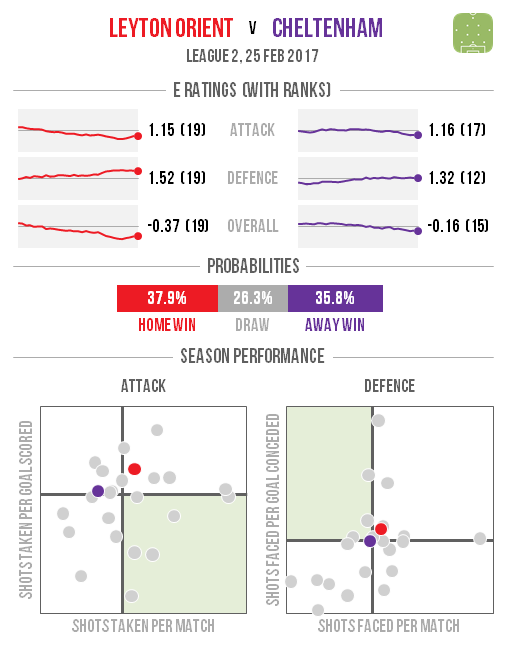 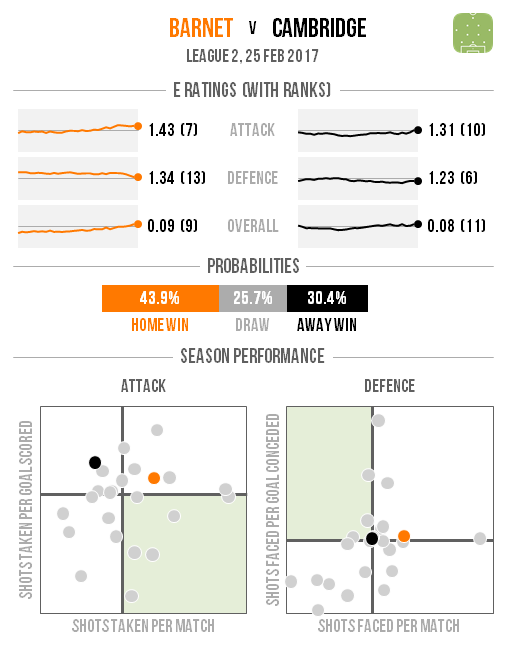 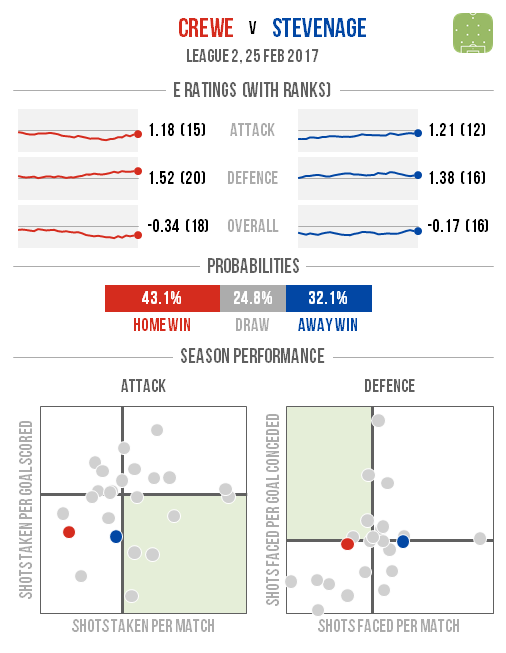 Three sides – Colchester, Wycombe and Mansfield – are assessed as likelier than not to record a win this weekend, which means that the play-off race could be about to get a lot more intense. 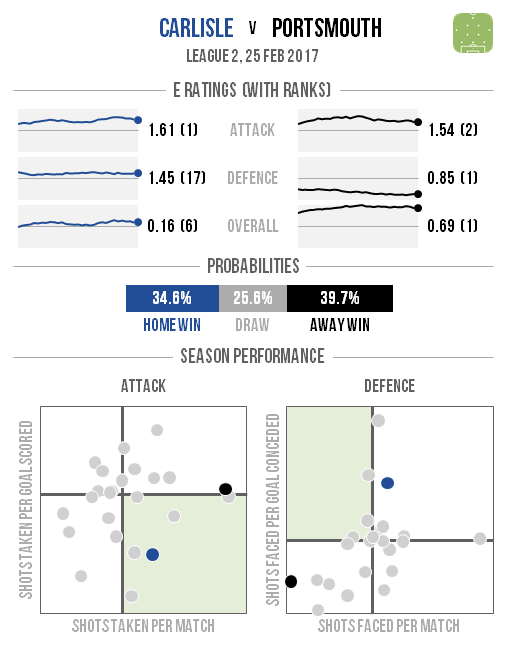 Portsmouth are narrowly fancied to defeat Carlisle in a match which feels like a must-win for their automatic promotion hopes. 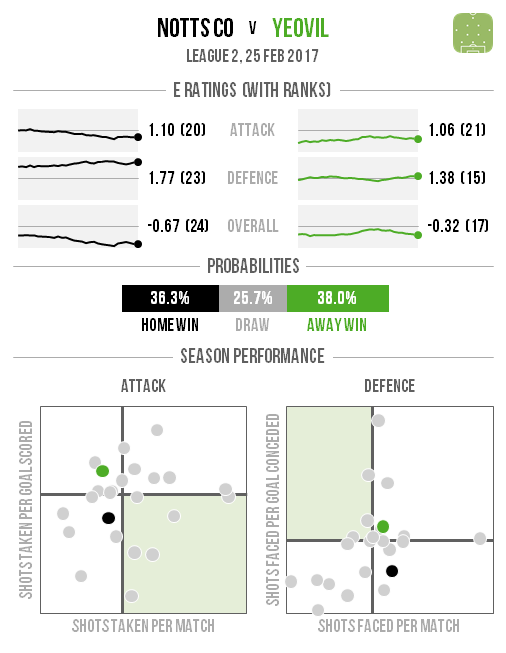 Only Grimsby have a better chance of winning away from home as they travel to struggling Morecambe.